The "Cozumel" Triplex Townhome floor plan is uniquely designed to feature 3 bedrooms and 2.5 bathrooms with a 2 car garage. Home features include 10ft Ceilings, hardwood floors, granite countertops, and stainless steel appliances to name a few. The Town of Prominence is located on HWY 30A between Seagrove and Alys Beach. 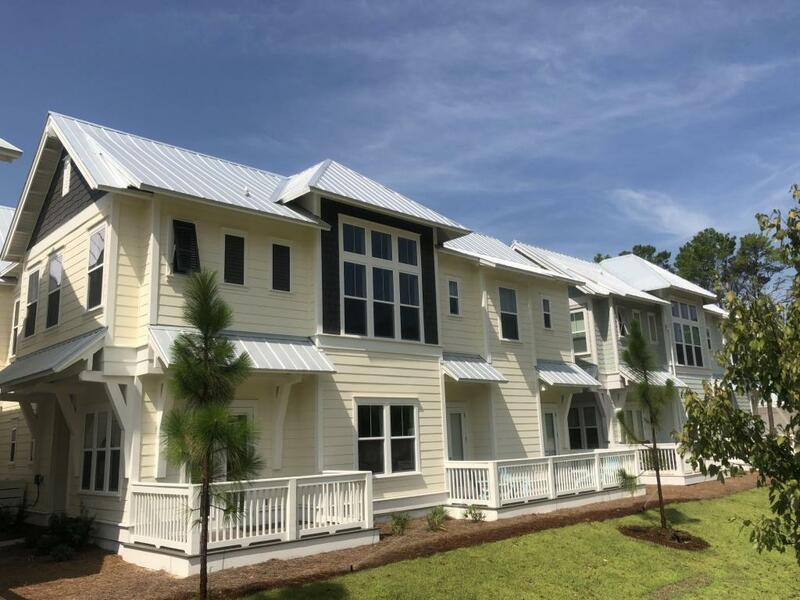 Residents will enjoy easy access to a beautiful Town Center, Resort style pools, Fitness Center and Private Shuttle Service to the beaches of 30A. ''The Hub", the community's town center includes restaurants, shops, and an amphitheater with covered event pavilion, a cinema screen for movies as well as a stage for concerts and events.